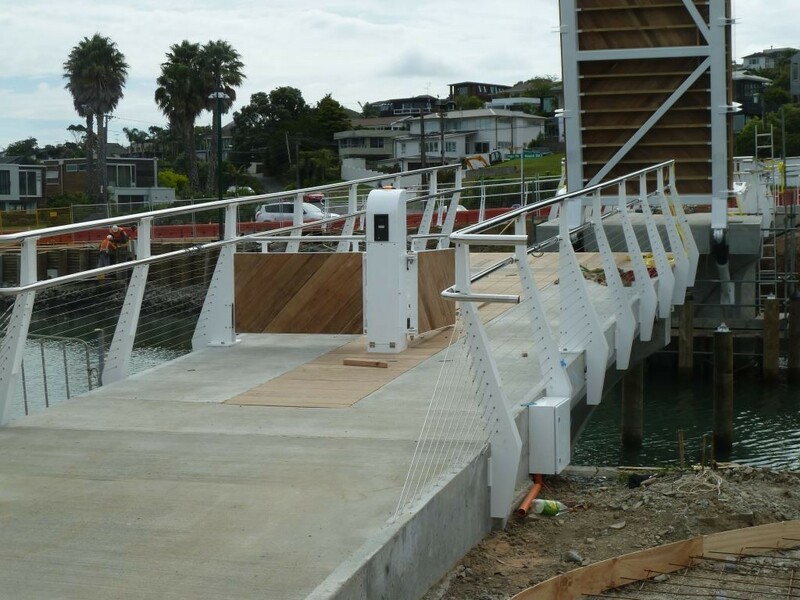 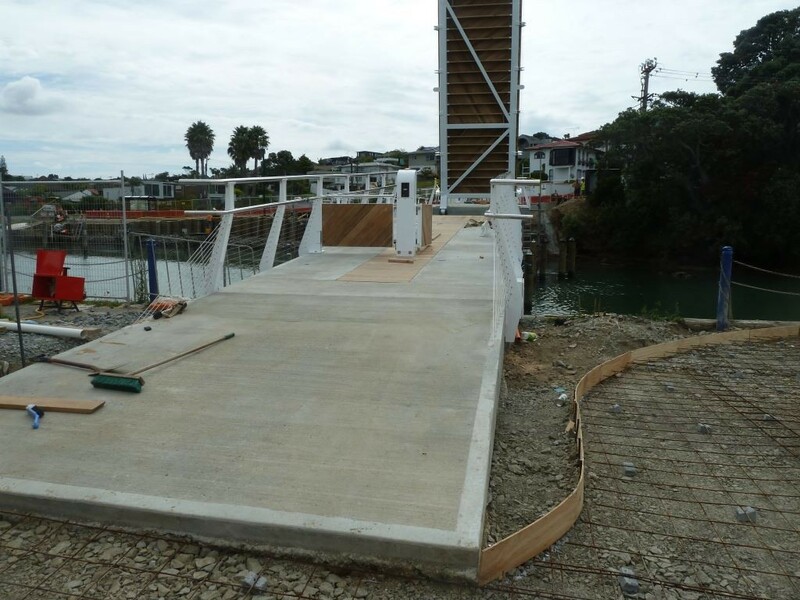 In 2015 Culham Engineering was contracted to construct, paint and install the structural steel frame and handrails for the pedestrian bridge from Inga Road to Milford Reserve across the Lower Wairau Stream in Milford, Auckland. 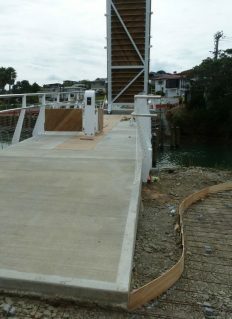 The 40 metre long and 3 metre wide bridge was designed with a lifting span section to be controlled manually by an offsite operator. 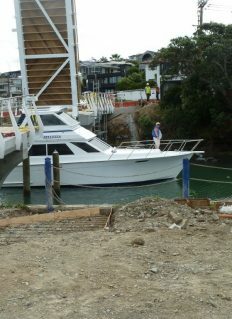 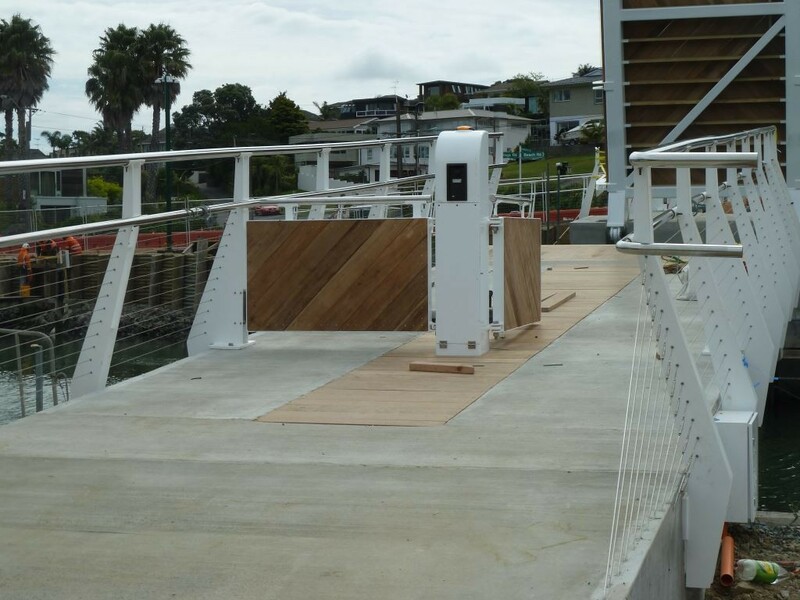 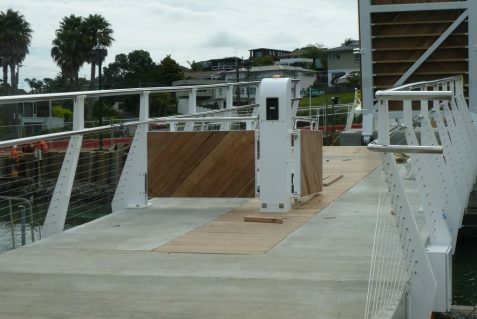 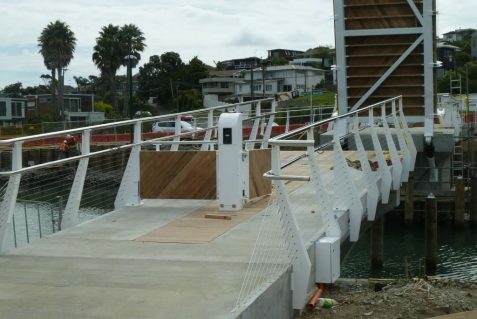 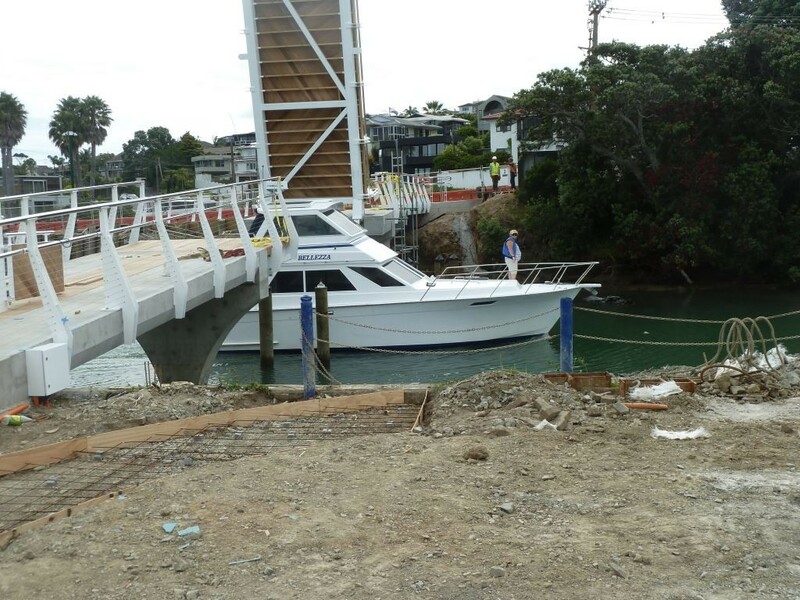 This enables the movement of vessels from the Milford Marina and public boat ramp to the Hauraki Gulf.